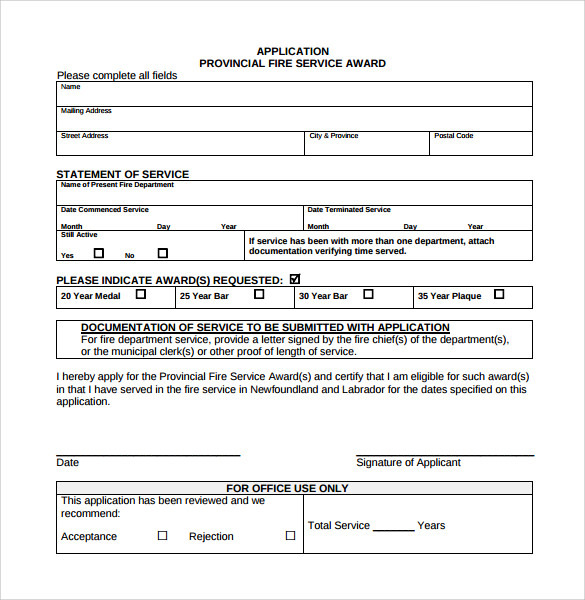 If you are interested in joining the fire and rescue service to help save lives as a fireman, there is an initial process requiring you to submit an application form. 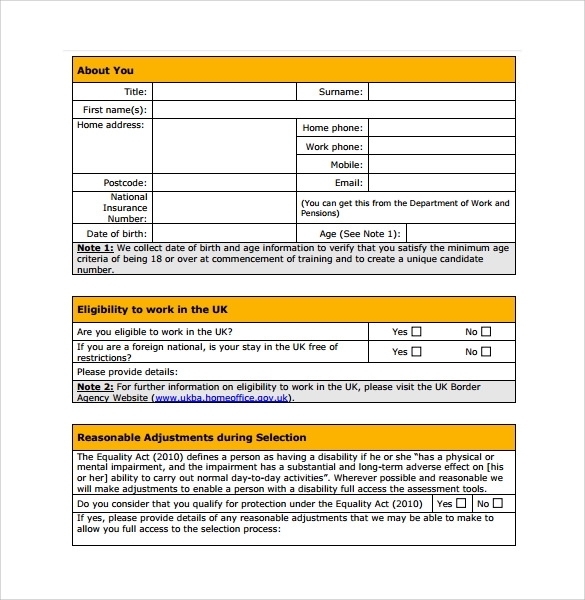 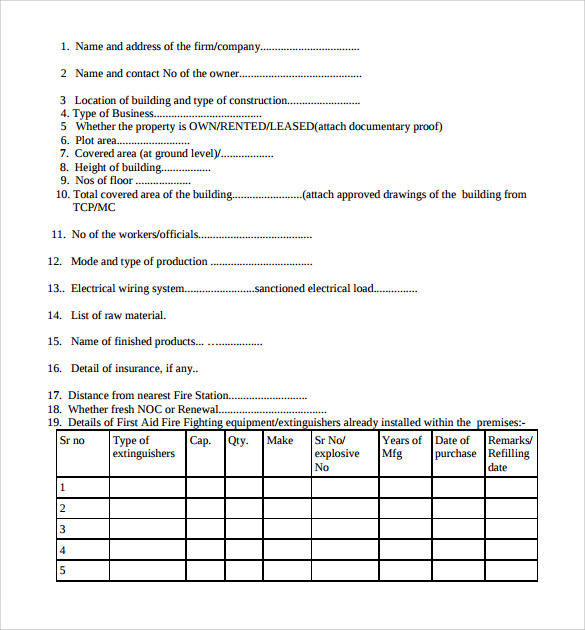 We have the form already made for you, simply download it and fill in your details as guided by the form. 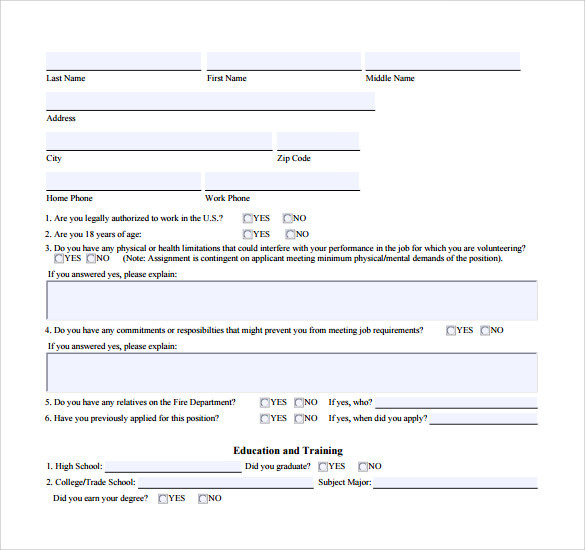 These include the applicant’s name, the city you are applying to serve at and your academic history. 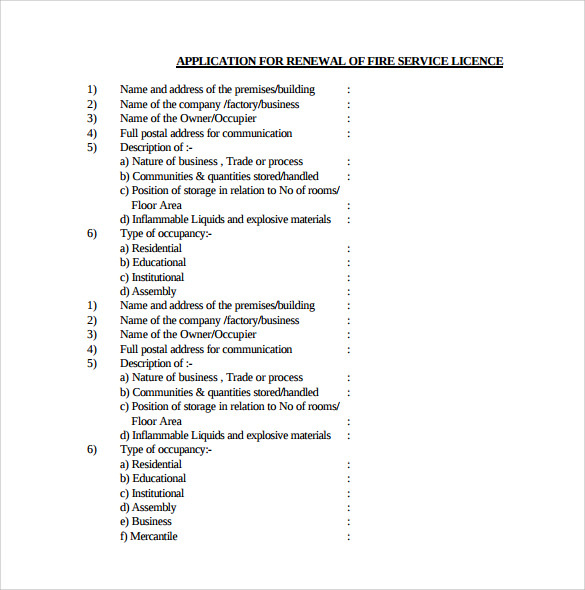 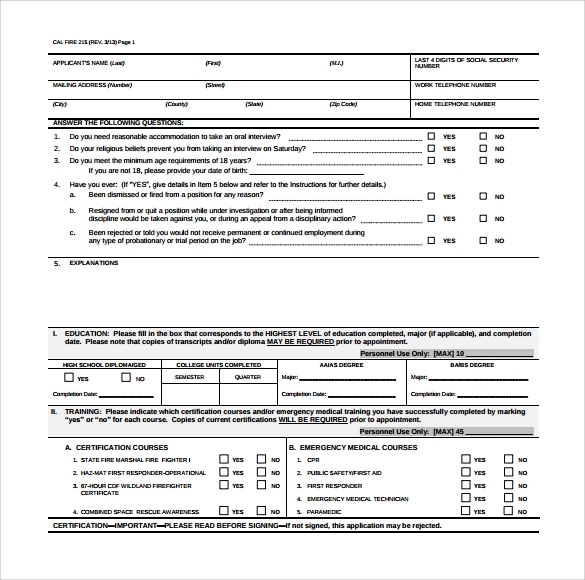 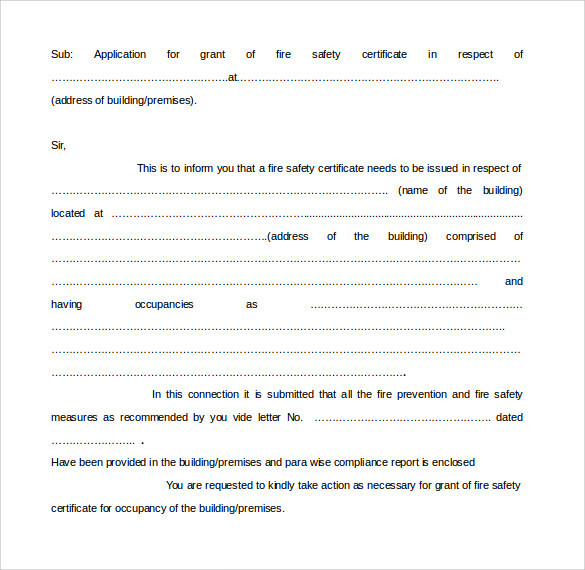 Our forms are available in various formats including Word and PDF. 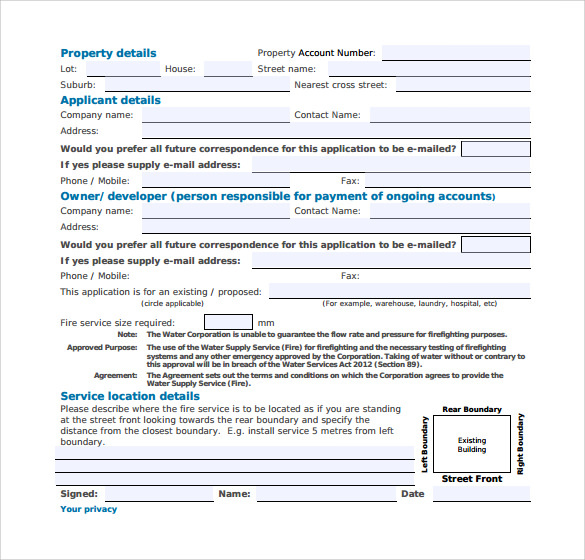 There is no need to create your own format of an application when it has already been designed for you. 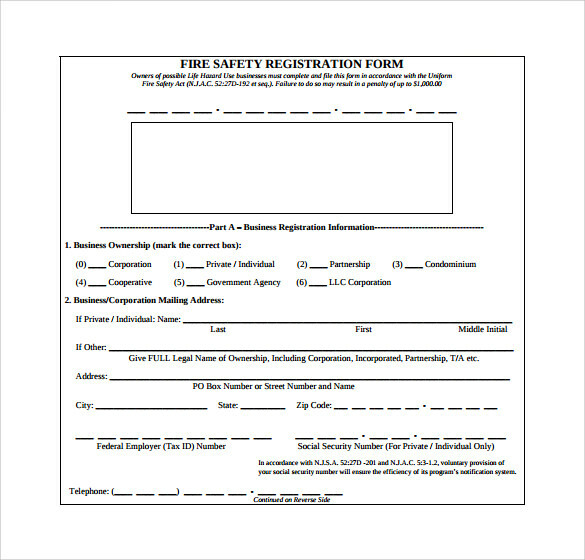 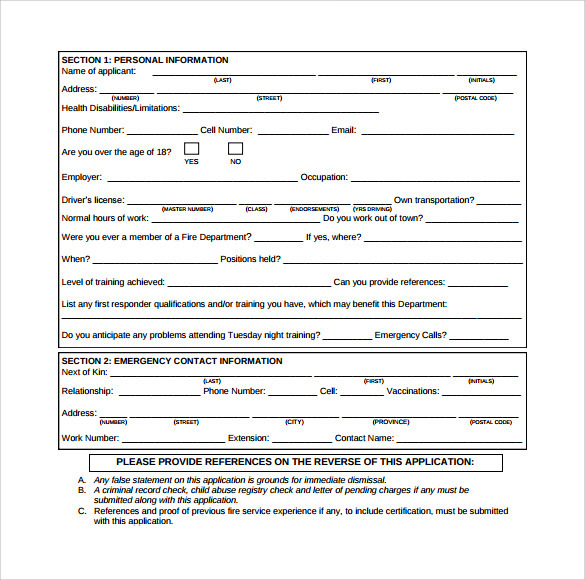 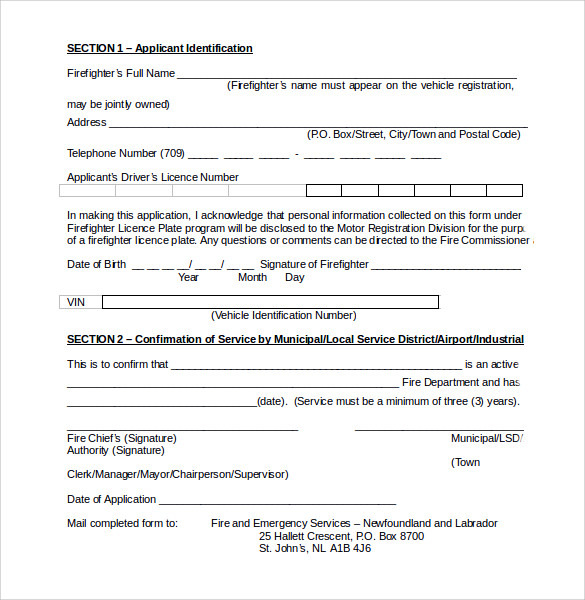 This Service Hour Form has all that the fire department will ask of you in terms of information.